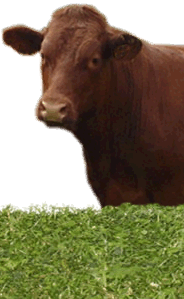 We are able to send meat anywhere in the country by using a next day courier service. 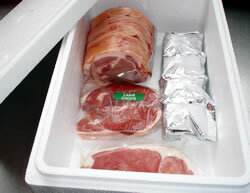 Your order will be vacuum packed and placed in a polystyrene box containing special gel ice packs. This system guarantees that the contents of the box will remain below 4°C for at least 48 hours. The cost of this service is from £15.00 per box. We will phone you back when the order has been cut and weighed and take your card details for payment.